Upcoming book. 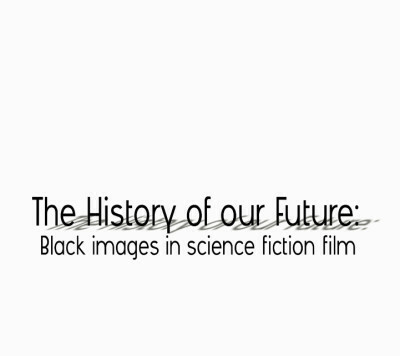 A decade by decade analysis of Cultural bias with Science-Fiction film as the lens. WWW.LIFEISLIKESCIENCEFICTION.COM Is the online archive of popular long running late-night radio show NITESHIFT. With downloadable podcasts going back nearly 10 years it is the ultimate resource for all things NITESHIFT! Badboystories.com is a website intended for women to share their stories with each other in hopes of having a greater understanding of why women do it – get involved with those bad boys — & whether it is helping or holding back — whether it is empowering or diminishing their power – whether the attraction to bad boys is nurture or nature. 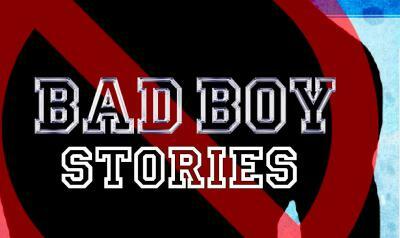 Badboystories.com is also a place to comment, research, enjoy, vent, commiserate, observe, give advice or gain wisdom. All in all badboystories.com is the place to come to for all things bad boy.